A very common answer to 1st question is, we have Standalone and Farm installation but when it comes to SharePoint 2010 and SharePoint 2013 I say we have Standalone and complete installation. Why I said “complete” is because when we install Complete edition of SharePoint 2010\2013 we get option to create farm where as in SharePoint 2007, you get option to select Farm or Standalone while we are installing SharePoint. So the trick here is people mention “complete” instead of “Farm” for better understanding. 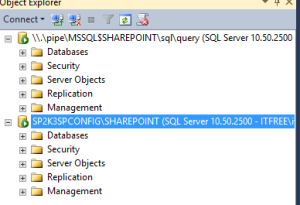 In my view a SharePoint standalone setup should be sufficient for development unless you are developing against SharePoint Enterprise only features. (I assume SharePoint foundation or Standard). SharePoint developer save a TON of hassle by having Visual Studio and SharePoint installed on the same OS (e.g. F5 to compile, run and debug all in one go) rather than using separate servers (VM or otherwise) and performing the incantations required to get remote debugging working. Lots of sites say you need to setup your Development environment with Windows server 2008 but that’s not necessary as Windows 7 (x64 with SharePoint 2010 and SharePoint 2013) or even Windows Vista(with SharePoint 2010) can be used as Development environment. But I would like to add that a stand-alone environment is sufficient for a development environment, however I would recommend to mimic a stand-alone by choosing a farm installation. 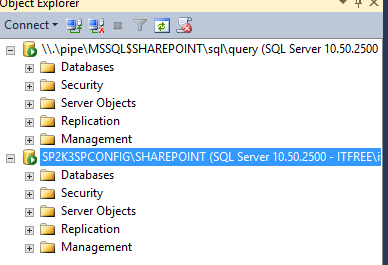 You can install a higher version of SQL server(e.g. SQL server 2014 with advance features or SQL server developer edition) for better advantage. Not everyone know what SQL server. No everyone know but regardless of how many physical CPUs you have on your SQL server and how many cores per physical CPU, each SQL Express instance will be limited to a single CPU core. A similar cap is applied to amount of RAM which can be used by SQL server Express edition. Standalone installation have their own disadvantage like limitations of 4 GB SQL database. connection to SQL from a remove machine, need to separately install Management studio, etc. Moreover if any of your project needs to test a multi-server setup, you cannot mimic the same on a Standalone installation. On the other hand a farm\complete installation allows you to add other servers and SQL a different SQL server so as to keep you running out of resources. 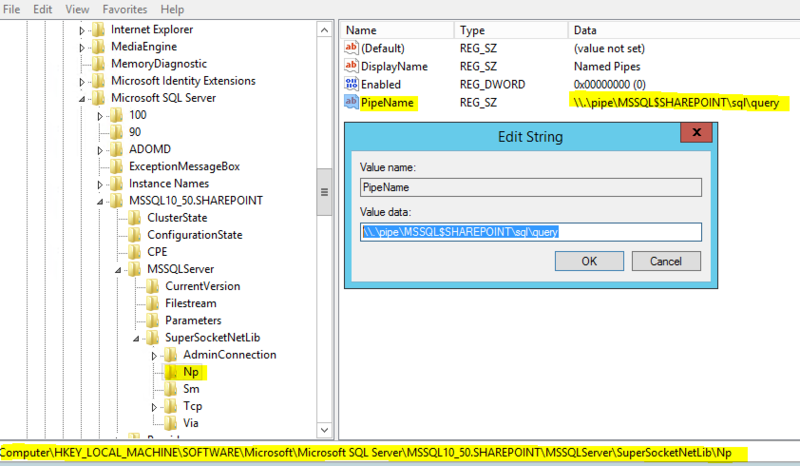 You can install SQL server on a different machine with good resources and allow all your team member to connect to single SQL server for development purpose. SQL server can also be a Active Directory server as it consumes very less resources. 2. Using other accounts to manage a lot of services such as: Excel service, Performance Point, setup reverse proxy, setup load balancing. 3. 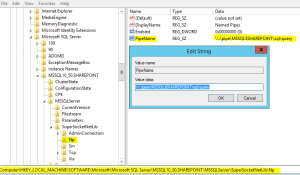 Allow multiple SharePoint servers join into this farm to improve availability. 4. Multiple SharePoint servers can host Central Administration, Search Index, Search query, Web Application, etc for better performance.